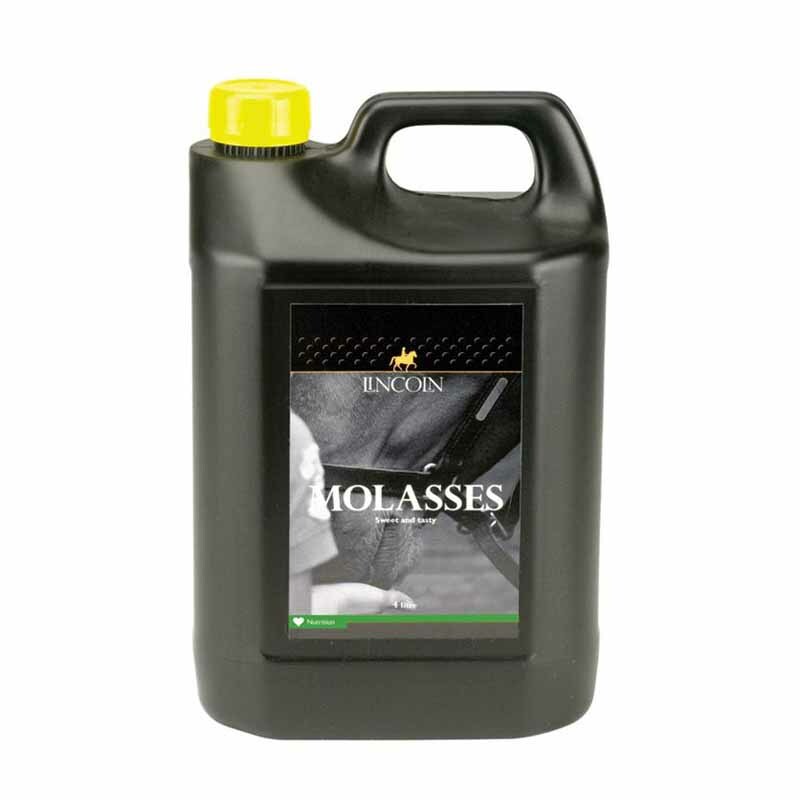 Lincoln Molasses are ideal to encourage fussy horses to eat their feed. They are made from pure cane molasses, with 40% natural sugars. Lincoln Molasses are high in energy & a great natural source of carbohydrates.